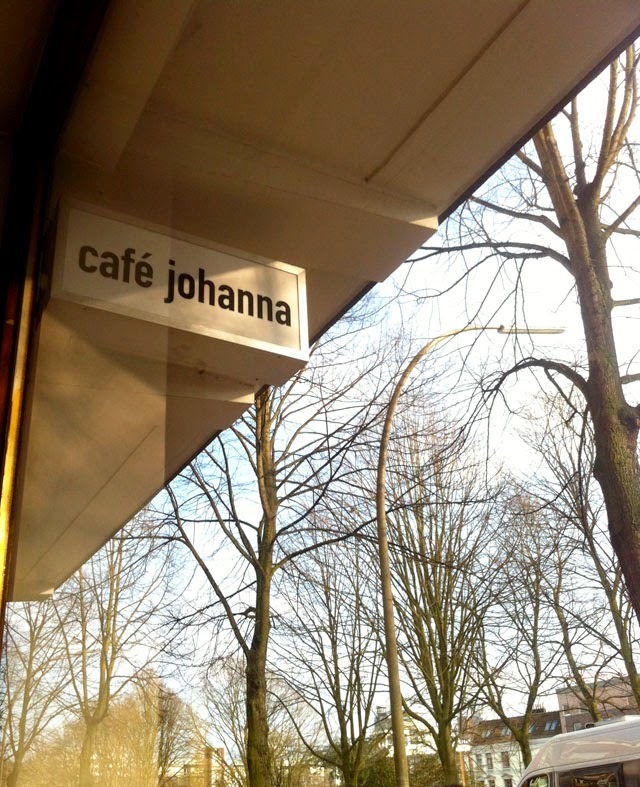 Tucked away behind the harbour in Hamburg you can find Cafe Johanna. It is a good place to stop if you need coffee and food. I snapped this shot in late winter when the weather was acting like spring.